India is now shopping online like never before, and Flipkart is the hot destination of every internet shopaholic. The master mind behind the idea, one of the first people to establish an e-commerce website in India is Sachin Bansal, an IIT graduate and a business man who created something of a history in the great Indian internet shopping revolution. Born in Chandigarh, he went to the St.Anne’s convent school and was a grade A student right from his schooling days. His father was in business and his mother a homemaker. He graduated from the Indian Institute of Technology, Delhi where he studies Computer Science Engineer. Bansal was a typical Indian geek. An IIT graduate with computer science engineering degree would have a sparkling bright future, especially in the era when software was on a rise. Soon after Sachin completed graduation, he bagged a job in Techspan and later, Amazon, one of the biggest e-commerce websites of the world. Before all of that, he has a wish of becoming a professional gamer. 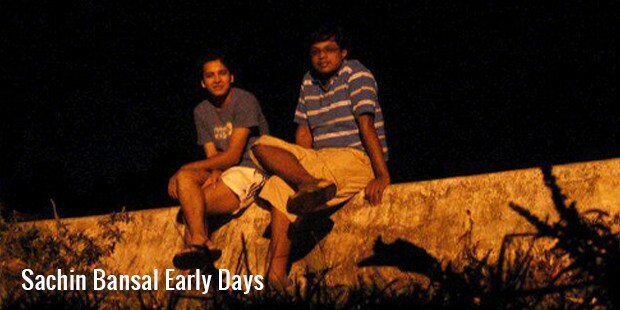 That was when he and his friend Binny Bansal decided that it was time to start India’s own e-commerce website. 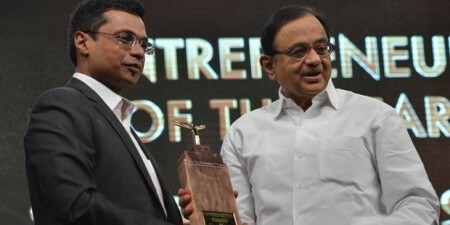 Their brainchild is Flipkart, the e-retail company that went on to become the country’s first and the biggest in less than 6 years.Just like most big businesses, Flipkart started off small. 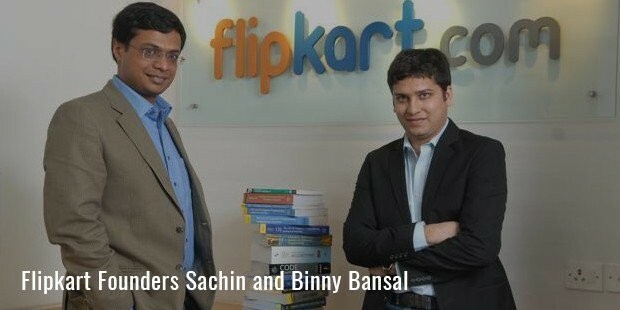 Both the founders Sachin and Binny Bansal not really sure of the idea. In the early days the two friends delivered books to the customers themselves on their scooters. However, they dared to start it off just because they thought that the internet shopping scene in India deserved to be better.They worked hard, even gave away pamphlets of their company outside bookstores when Flipkart was only selling books at the beginning. Post many difficulties in the initial stages of getting the book vendors to tie up and permissions for the credit card payment gateway, Flipkart later expanded and began selling other things like electronic goods and lifestyle products. 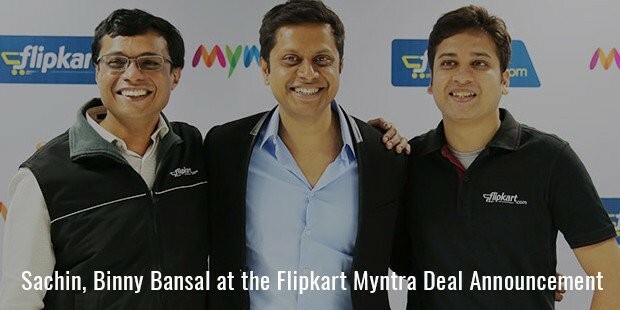 Later in 2014, Sachin and Binny bought Myntra.com, another web shopping company for a deal of INR 2000 crore.For the ambitious Sachin Bansal, this success isn’t enough. He hopes to see Flipkart as a $100 billion company very soon owing to Indian youngsters’ growing obsession with living life on the internet. 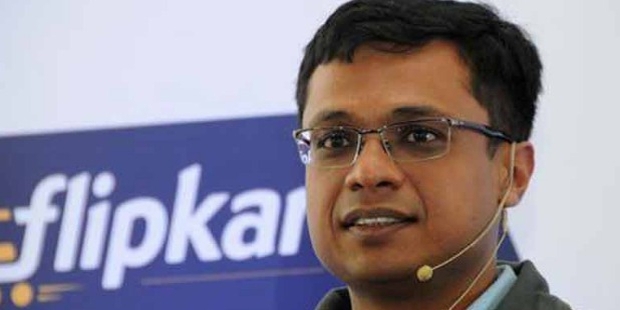 The biggest challenge that Sachin Bansal is working on at the moment is to get internet shopping work even in the smallest of towns and villages. 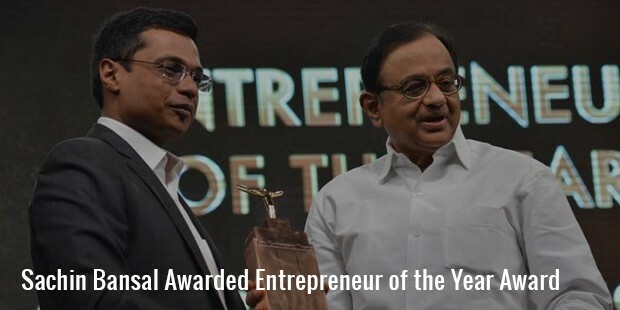 Sachin, who had also won the Entrepreneur Of The Year award for the year 2012-2013 for his victorious journey has a lot of advice to give to his followers and young entrepreneurs of the country, which he often does on his personal blog. Looking at challenges as opportunities is what he thinks is the biggest asset any businessman could possess, a quality that he says had helped him with his humongous success. Sachin is married to Priya, who is a dentist and together they have a child who is about four years old.